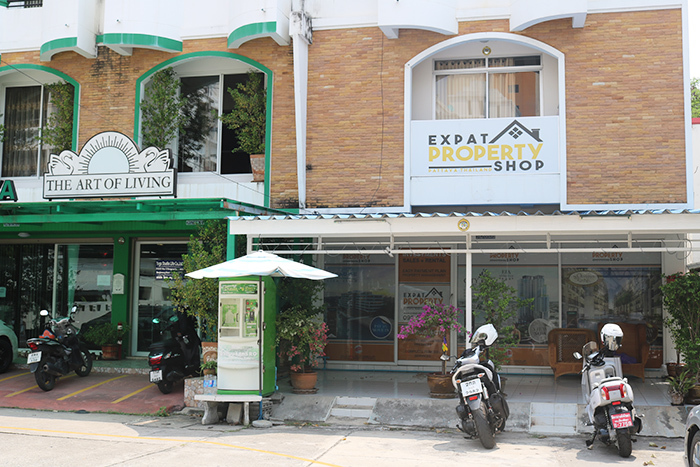 Office : Expat Property Shop 315/320 Moo 12, Thepprasit Rd., Soi 12 Pattaya-City, Chonburi Province 20150 Thailand. Approx. 400 meter from Thappraya Rd. Contact us. Please use the form below to get in touch with us. We will reply as soon as we can. Please make sure to check your spam or junk email folder after 24 hours if you do not receive an email from us.